19 Urban Questions Teaching In The City Foreword By Antonia Darder - 19 Urban Questions: Teaching in the City; Foreword by Antonia Darder [Joe L. Kincheloe, Shirley R. Steinberg] on Amazon.com. *FREE* shipping on qualifying offers. The second edition of 19 Urban Questions: Teaching in the City adds new questions to those in the original volume. Continuing the developing conversation in urban education. Rethinking Popular Culture and Media is a provocative collection of articles drawn from Rethinking Schools magazine. 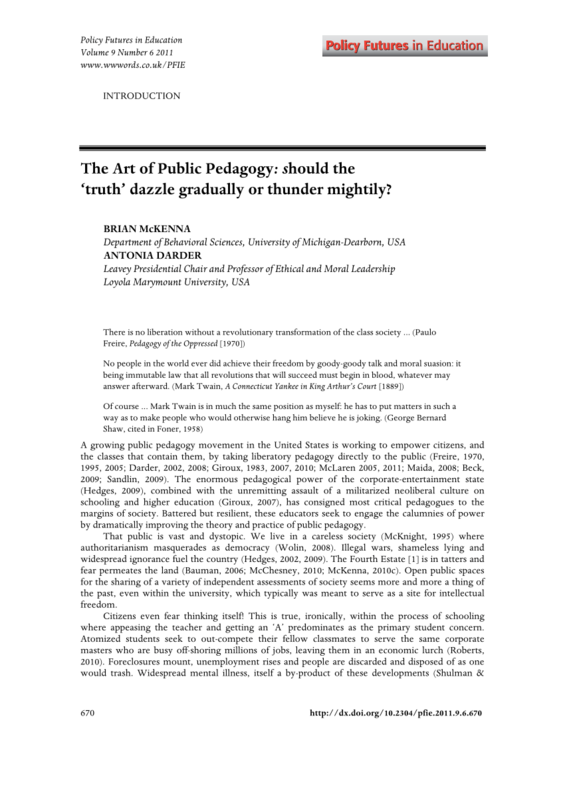 It begins with the idea that the "popular" in classrooms and in the everyday lives of teachers and students is fundamentally political..